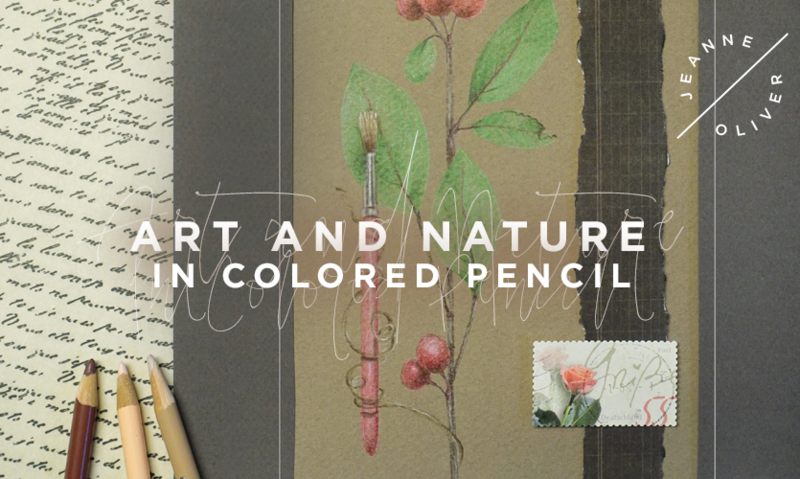 Early registration is ending for Art & Nature in Color Pencil with Kelly Hoernig. 5+ hours of course content, lifetime* access. Early registration price of $32 changes to $48 on September 26th @ 10 pm MST and the course will go live on October 26th, 2018. Kelly Hoernig is back with another creative adventure using colored pencils. Kelly is an expert in the field of colored pencil art and she has spent years teaching and practicing with this medium. Kelly is also a teacher that lavishes her students with instruction, encouragement and knowledge. It is such an honor to have Kelly back on our creative network! 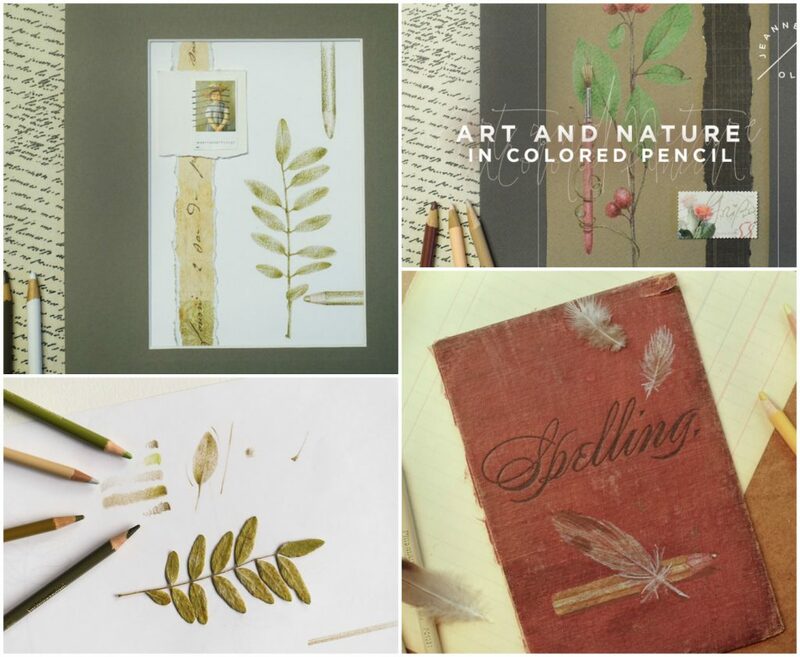 – Gather inspiration from nature and your studio. – Learn to see the details through drawing and observation. – Develop new techniques and skills to create with. – Assemble supplies to inspire your creativity. – Practice color selection and application techniques. – Elevate with creative touches of what you collect. – Explore altered surfaces to create on. – Study form and develop values to give your objects life. – Design with curated ephemera to finish with flair. – Celebrate learning a new medium.